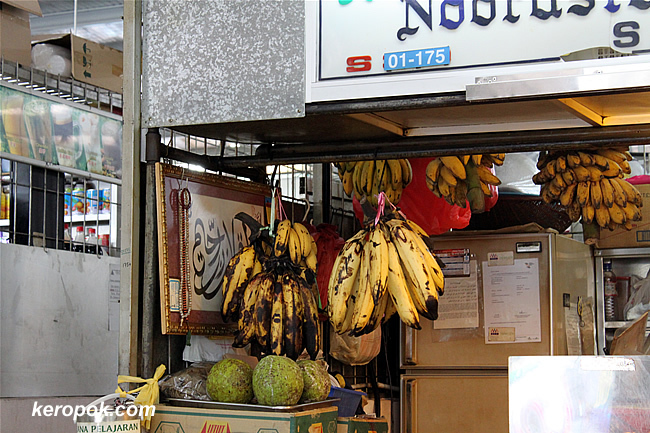 Pisang Tanduk are these huge bananas that you see in the photo below. Twice or three times bigger than the usual bananas. These bananas look ripe now, just nice for frying! Any pisang goreng (or some call goreng pisang) fans out there? i remember being taught to say Pisang Goreng. But as usual, the majority says it wrongly and just gets stuck.